Buying a Motorola smartphone is on par going with a Google Pixel device because the phones run on pure vanilla Android and often receives the latest operating system upgrade on almost all models that has the minimum hardware requirements. Motorola is now busy pushing the Android 8.0 Oreo update for all the newest and some of the older models, much to the delight of owners who probably purchased their devices almost two years ago when they got launched. In their latest press release, the Lenovo-owned company confirmed that they are bringing Oreo to a slew of devices. The launch is taking place in Australia and New Zealand now but it won’t be long before it is rolled out to the same models in other countries as well. Buyers who were looking to buy a cheap yet efficient smartphone that runs on vanilla Android can blindly go for one of the Moto phones. 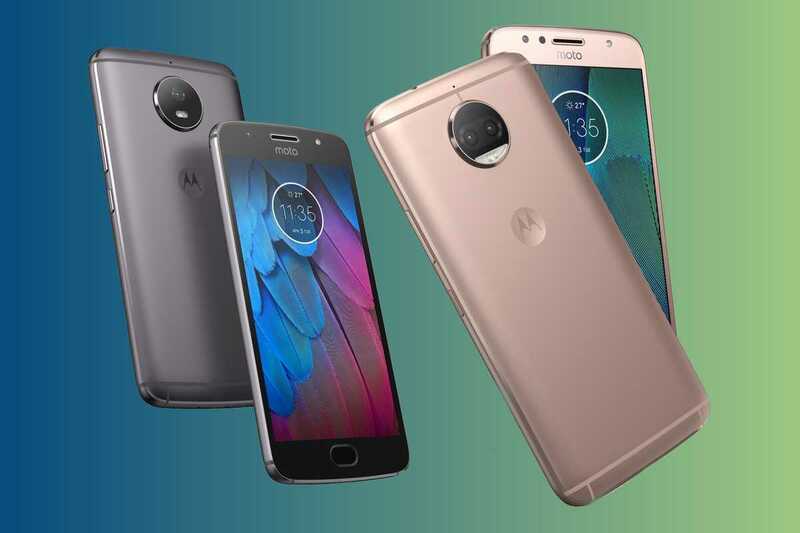 The popular models that got released in 2016 and 2017 include the Moto G4 Plus, Moto Z and Moto Z Play. All these smartphones are getting the latest Android 8.0 treatment along with a list of smartphones that got released recently. 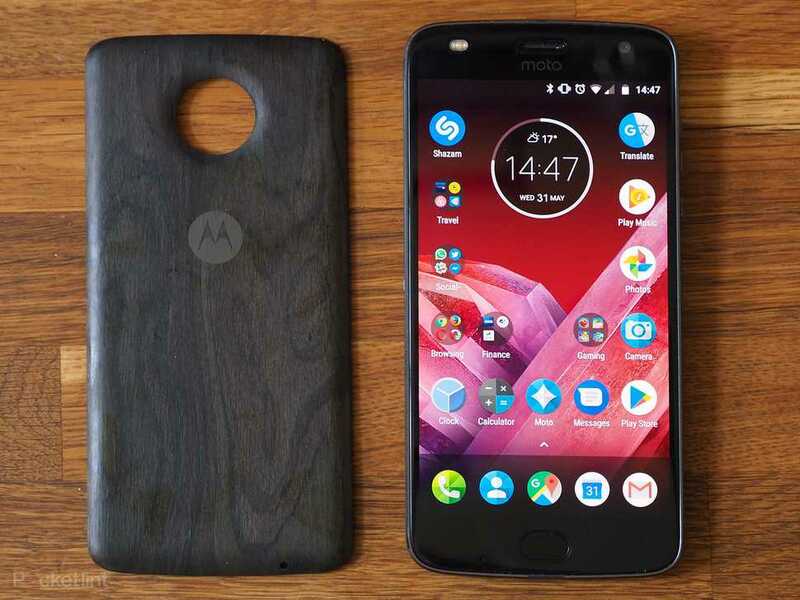 According to the official statement, Motorola has confirmed that the update will be rolled out to Moto Z, Moto Z Play, Moto Z2 Play, Moto G5, G5S, Moto G5 Plus, Moto G5S Plus and the Moto G4 Plus. In the past, the company announced that they may not be bringing the update to the G4 Plus because it is an older smartphone that doesn’t meet the minimum hardware requirements. They have changed their decision it seems as it is part of the release. With Android 8.0 Oreo update, users will be able to enjoy a series of new and improved features including the ability to use autofill to easily login to their favorite apps. The phone will support better text selection and apps will now get a notification dot to let you know there is a message waiting to be seen. It is a non-intrusive way to let you know an app has a notification. Picture in Picture PiP mode creates floating window of an app while you can continue using your phone. Oreo 8.0 will also add new emojis, improve battery life and performance apart from introducing Google Play Protect to safeguard your device against malicious, third party apps. The update will make it easier for Motorola users to use their smartphone for some more time before opting for an upgrade.